The idea that we have to form the Asian Alliance against Torture and Ill-Treatment comes after almost 15 years of work to introduce the idea of the elimination of torture and ill-treatment to Asia. 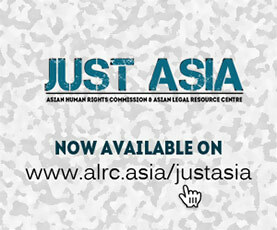 When the Asian Human Rights Commission started work on torture, we were pioneers in the region. The human rights movement in Asia did not pay much attention to this problem at that time. Perhaps many thought that it was too big a problem to be addressed. However, in our work we have found so many friends from almost all countries of Asia, and we have also found that the desire to address this issue firmly is very much a part of the consciousness of the ordinary folk in Asia. following this link to read more.